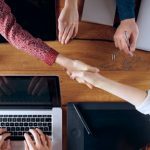 What is a ‘Good’ Employee Net Promoter Score? Posted on September 15, 2015 at 2:28 pm. Last year, I wrote a blog post entitled What is a ‘Good’ B2B Net Promoter Score? which turned out to be surprisingly popular. I’m guessing that was because there’s a lot of nonsense posted on the Internet about companies achieving a NPS (net promoter score) of +62% or even +78%, or about people being hugely disappointed because they only achieved a score of +25%. Meanwhile, some of our own clients at Deep-Insight clients used to get upset when I would tell them that their NPS was only marginally positive or – ever worse – negative. Before I let you know what that magic number is, it’s worth digressing slightly to explain the basics of how NPS is calculated. If you’re already a net promoter aficionado, you can skip the box below. 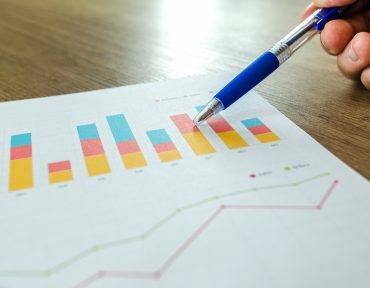 HOW IS THE NET PROMOTER SCORE CALCULATED? Theoretically, companies can have a Net Promoter Score ranging from -100% to +100%. So think about it. The only Promoters you have in your company are those employees who are prepared to give you a score of 9 or 10 out of 10. In the average American company (remember that the whole Net Promoter concept originated in the USA) that makes sense. Americans tend to score very positively when they are satisfied, so having a high cut-off point is appropriate. However, if you’ve grown up and live and work in a European country, you approach the Net Promoter question from a different cultural perspective. Many – nay, most – Europeans regard 8/10 as a very good score. Some will argue that 9s or 10s are only handed out in exceptional circumstances. 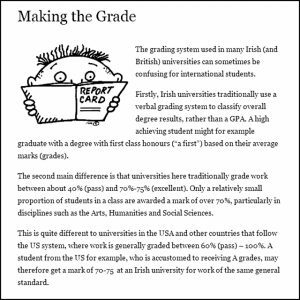 This is culturally ingrained into us Europeans through our schooling system and particularly through our university grading system, where score of 80% (8 out of 10) and higher are almost unheard of. These cultural differences have to be taken into account when interpreting whether a particular Employee Net Promoter Score is ‘good’ or ‘bad’. So what is the magic number? We have been measuring NPS and eNPS since 2006, mainly for European and Australian companies, and the average Employee Net Promoter Score across all of our clients during that time has been a paltry -10%. Yes, that really is a negative sign before the 10. Put it another way: achieving a positive Employee Net Promoter Score is a solid achievement for most European firms, and only very rarely have we seen eNPS results in excess of +20%. So there you have it. If your company, or department, has just received a negative eNPS in the latest employee survey, don’t feel too bad. You’re in good company! 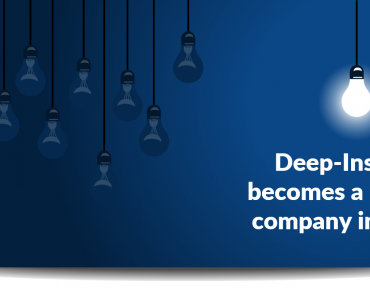 To find out more about Deep-Insight’s employee assessments, click here.